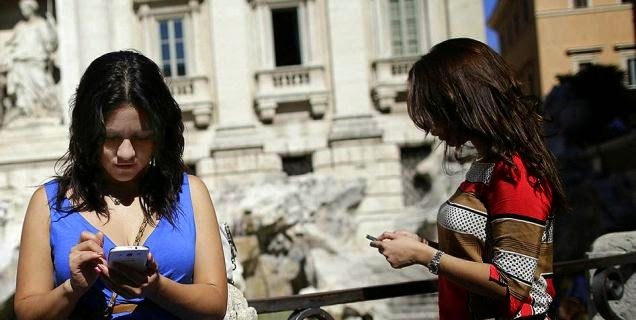 Telecom Regulatory Authority of India (TRAI) which regulates mobile operators in India has stepped up to reduce roaming call rates in India. In its latest initiative it has reduced Call rates by 40% and SMS rates by 75% for roaming. These changes will come into effect from 1st May 2015. A mobile consumer can now make outgoing calls at a 20% lower cost of 80paisa per minute from the earlier rate of Rs. 1 per minute. STD Calls have also been reduced by 23% from Rs. 1.50 per minute to Rs. 1.15 per minute. Incoming calls while roaming have been reduced 40% from 75paisa per minute to 45paisa per minute. Local SMS rates while roaming have been reduced by 75% from Rs. 1 to 25paisa per SMS. Outgoing Inter-Circle SMS will now cost 38Paisa from the earlier Rs. 1.50 per SMS. Above rates are the upper ceiling limits which a telecom operator can charge from a consumer. All operators are free to price the services below the above mentioned maximum rates. This move is likely to benefit every mobile user in the country. TRAI has also instructed the telecom operators to introduce special roaming plans for the mobile users which enables them to receive free incoming calls on payment of fixed charges. This will allow a user to pay a fixed charge and receive free incoming calls when he is roaming. Roaming costs in India are significantly higher and users normally end up with hefty bills when roaming. Above reduction in charges is likely to bring relief to the users across India. A fixed roaming pack for prepaid and postpaid users will also help you reduce your costs while roaming. Do you get heavy roaming bills, do share your views on the above story in the comments section below.